A CV is your chance to show an employer the best of what you’ve got. It’s about selling your skills and experiences, and showing them you’re the right person for the job. Your CV is designed to do one thing i.e. get you an interview. However, on average your potential employer will only spend between 20-30 seconds on your CV. That’s why it’s crucial to get it right from the start. CV writing can be one of the toughest parts of a job application for many people. Knowing how to write a CV properly can really enhance your chances of being called for interview. In this interactive workshop we will help you lay out your skills, qualifications and experience in a way that potential employers can truly get to grips with. 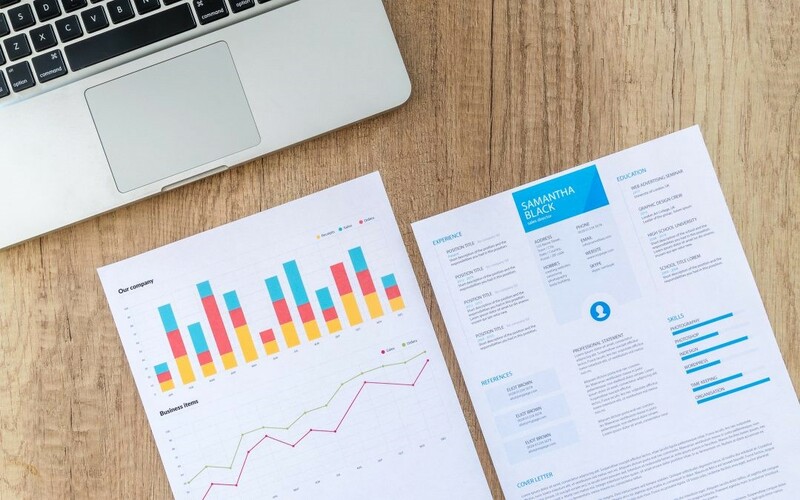 Also, this course will introduce learners to the process of creating a CV, give guidance on the suitable styles and layouts, identify how the information should be presented and give an insight into the employer’s perspective. We will work with you step-by-step so what you learn is easily absorbed and transferred to the most important facts of efficient and effective CV writing. Successful candidates will be awarded certificates for “Writing a Winning CV”. CV templates and extra study materials. £40 per person, students will get 50% discount. Limited Places Available. Our courses are designed by industry experts, using an innovative interactive learning approach. Don’t forget to bring your CV with you to discuss it during the course.